Students, professionals, academics and anyone who is actually planning on applying for a new job can benefit from curriculum vitae writing tips. A typical curriculum vita, which is often referred to as CV, differs slightly from a standard resume because it contains substantially more information than just your education and prior job experience. A CV should also include any other information about you that is relevant to the job that you are applying for. A CV offers so much more personal information about you and your abilities and has become a primary aspect of writing a resumes these days. The first difference between a curriculum vitae and a traditional resume is how long it is. 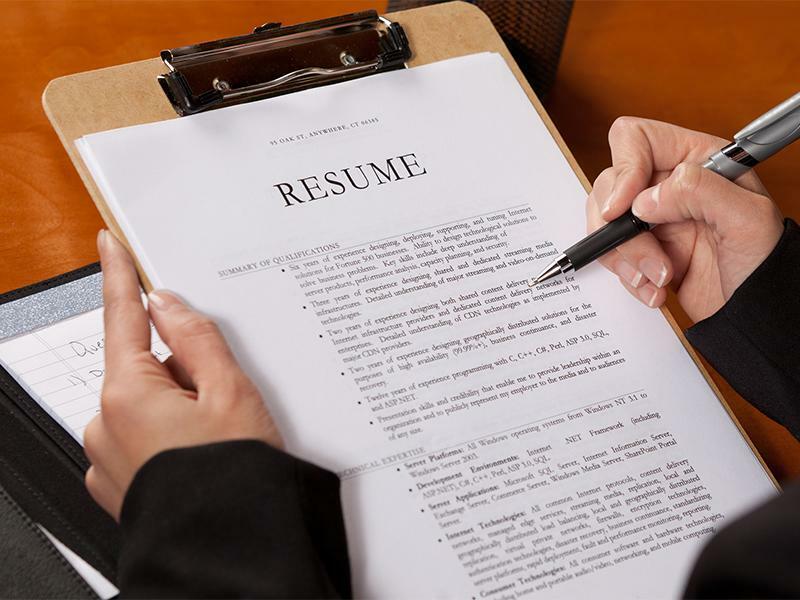 Professionals CV Writers will quickly advise you that resumes should fill up one or if it is really needed two pages. A CV, though, can be longer if has to be. It is not uncommon for curriculum vitae to be at least three, or as many as 10 pages long if you want. Some people just really need that much space to write their qualifications. The next aspect of the curriculum vitae is to include, in detail, any special licenses or awards that you have been given. If you have published books or articles, have taught courses at a university, or if you are affiliated with any academic or professional groups or organizations, they should also be included on the curriculum vitae. The CV is your chance to show every bit of your personality and life and your achievements. What this means is that this is the time for you to brag your guts out. There is no such thing as tooting your own horn too much with a CV because that is what this is for. The best of the curriculum vitae tips might be to remember that the term curriculum vitae is derived from the Latin meaning of course of life. A CV is meant to be a written depiction of the course that your life has taken to this point and your entire volunteering etc. is going to be put in here. Whereas in a traditional resume you need to be concise, a CV is an opportunity to further explain your many achievements in whatever depth you see fit. Writing your CV is a lot of fun for many people because it is just a great opportunity to talk about yourself. Most of the people that write a resume are not even aware of the fact that a CV can often be better than a cover letter which is only meant to express your interest in a job and give brief accounts of what is to be expected in the resume. Your CV can often be the final deal maker in your getting a job so you really want to think of writing yours today.